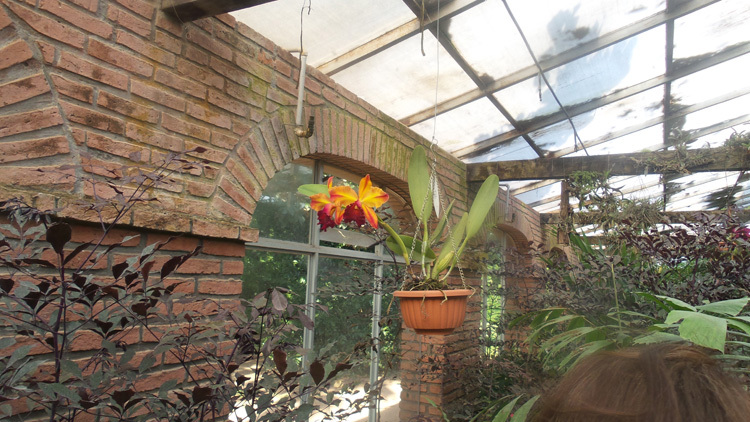 The botanical garden (Jardin Botanico) of Santa Cruz Bolivia is about 186 hectares. 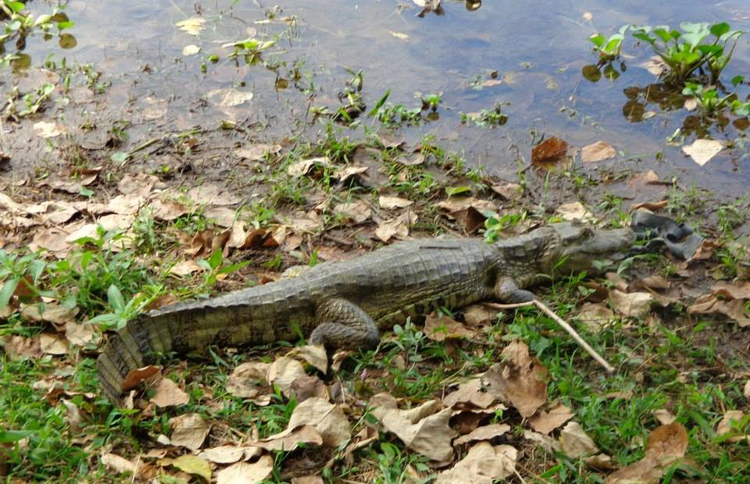 It is a place where visitors have real chances of observing wild slosth, monkeys and many birds. 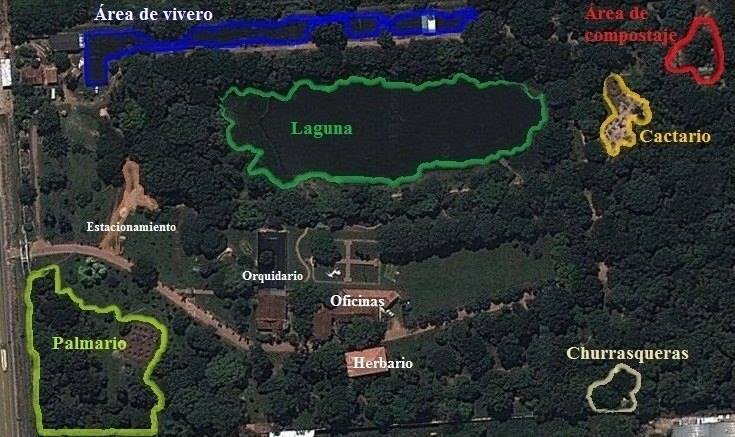 (ALCJB) and it presents works for Conservation Gardens Jarden. Its international code is SCRUZ. The first botanical garden in Santa Cruz wa originally located in the banks of Pirai River. However after the rivr overflowed in the the year 1980 it was destroyed. 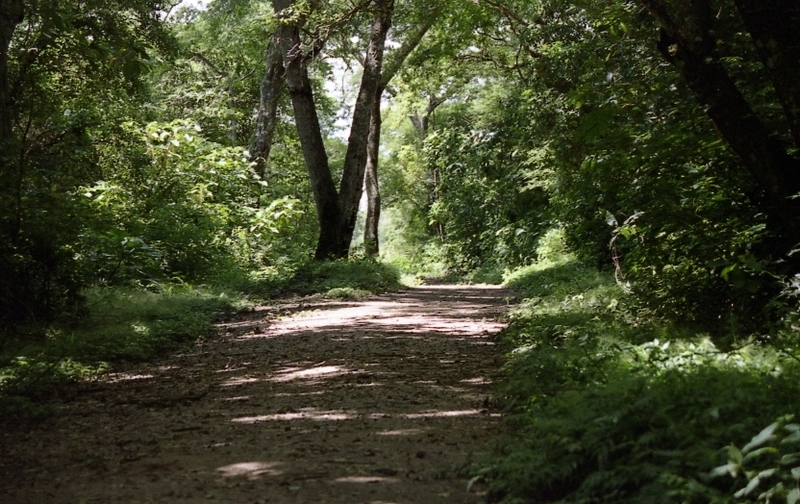 The sub-humid forest of the plain lands of Santa Cruz and the seasonally flooded Chaco forest of the department of Santa Cruz are the two large plants formations, that converge in the 186-hectare Botanical Garden of Santa Cruz. And represent a part of the great beauty of the East Bolivian. 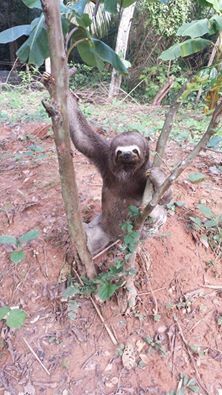 The Technical scientific research, the collection and the taxonomic classification of specimens with the reproduction of unique species are factors that we develop to guarantee the enrichment and perpetuity of this privileged region. 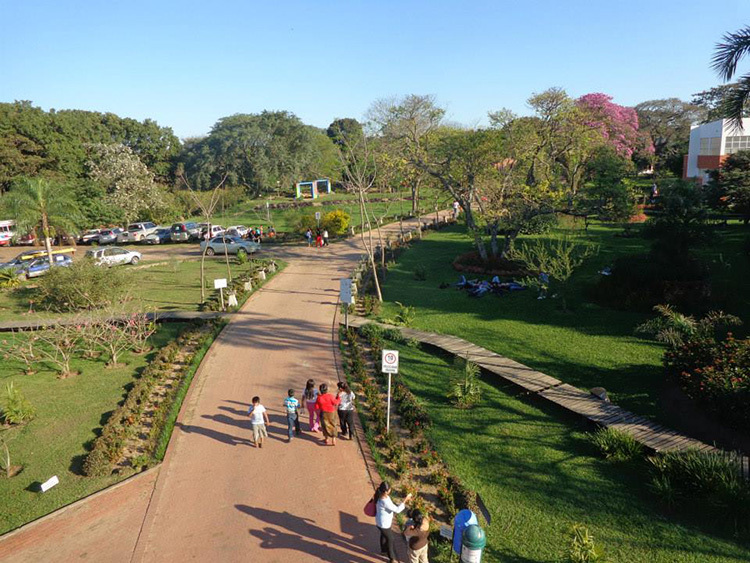 The Botanical Garden promotes recreation with a programmatic and systematic orientation of those who visit us. 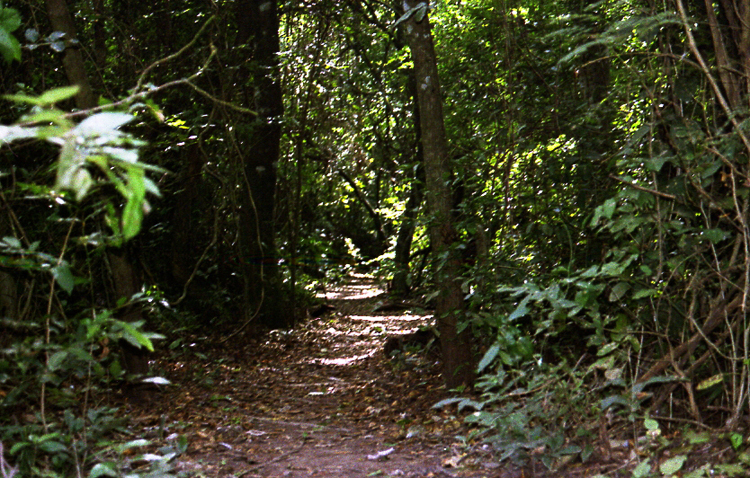 We are an institutional with the objective of environmental education. This is why it is very important the participation of schools, universities and companies who should be the protagonists to define and transfer strategies of preservation of our environment. Sale of platines and organic fertilizer. 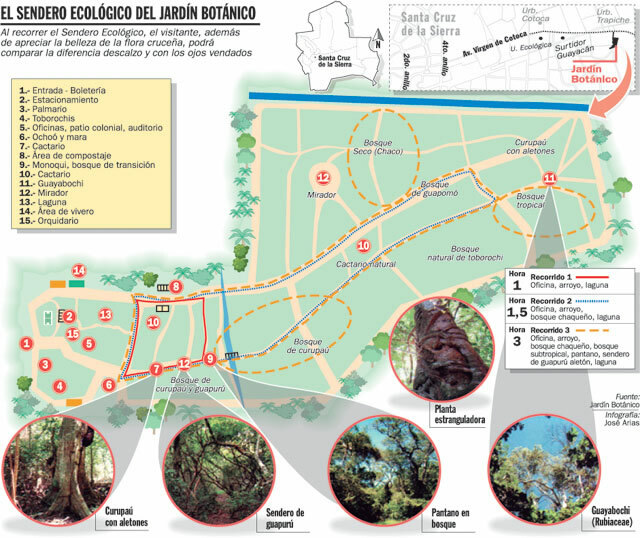 The botanical garden or Jardin Botanico is only a few minutes from Santa cruz city down town. 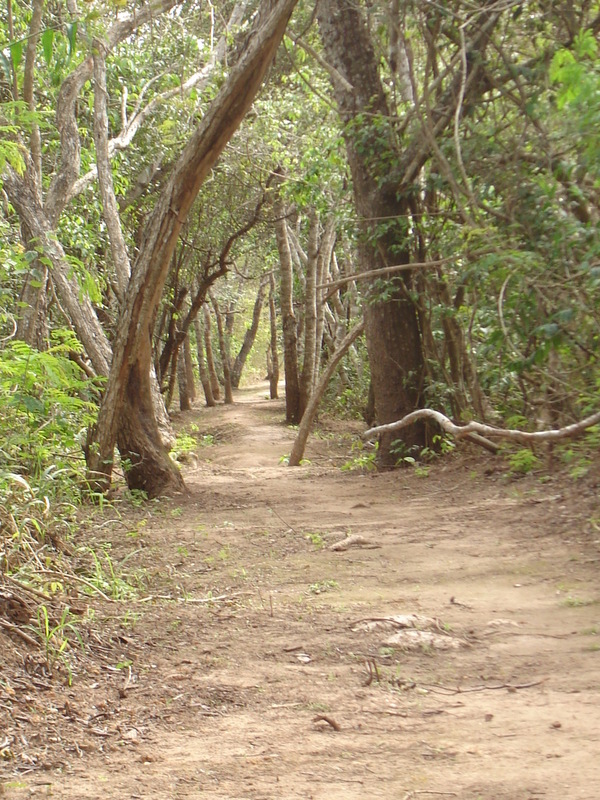 its preserves native plants vegetation like Cactus, Palms, and orchids in a special closed place.